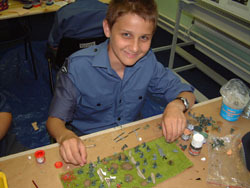 the plastic models and display them in a new dispaly case, which was designed and built by the Cadets under the guidance of CI Martin McCloy. 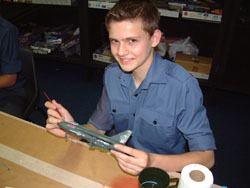 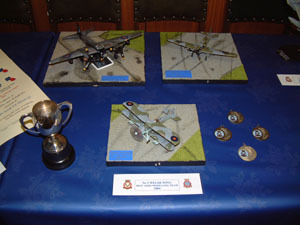 The Modelling Section became the first team from 215 to win the No 3 Welsh Wing Award. 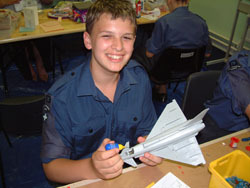 The team eventually represented the Wing at the Wales and West Region Field Training Day where they were placed an encouraging third.